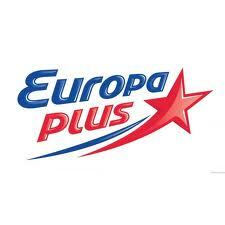 Europa Plus – dynamic, modern station, always keeping up with the times. Europa Plus – Radio for those who want to keep abreast of the latest innovations in music, film, fashion, IT-technologies. This radio is for those who know the “stars” of modern show business by name and face. Europa Plus first tells about the latest news of the world of music and Hollywood. With the Europa Plus can be heard all over the world and move to the events of global significance.